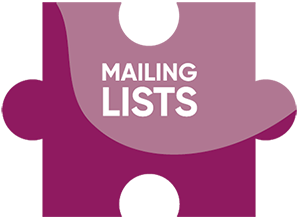 Mailing Lists are an important piece of your marketing puzzle as it lets you reach consumers who will most likely purchase what you offer. If you strategically target your list to those who are most likely to use your products or service, you can eliminate wasted advertising dollars, increase the response and help you build the creative/offer which will best be received by potential customers. From responder, lifestyle, and interest lists to activities and membership lists, and everything in between. Targeted lists are proven to fuel customer acquisition, retention and loyalty. 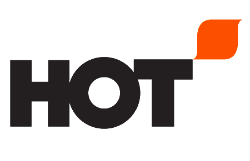 Whether you target individuals with specific demographics or through a saturation level, HOT can assist you in acquiring a list based on your communication goals.